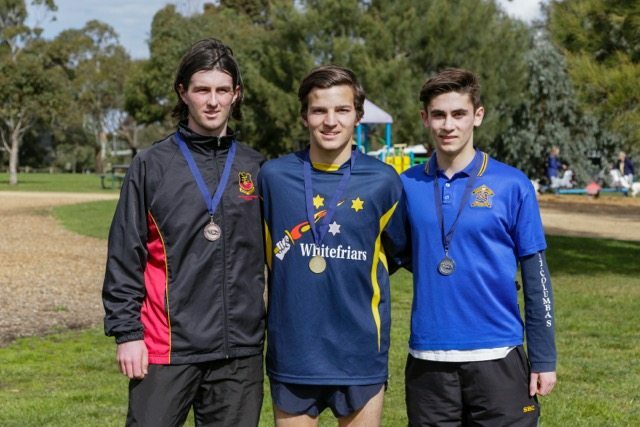 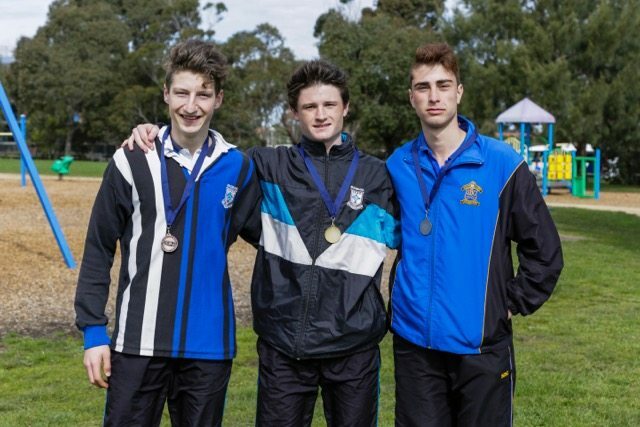 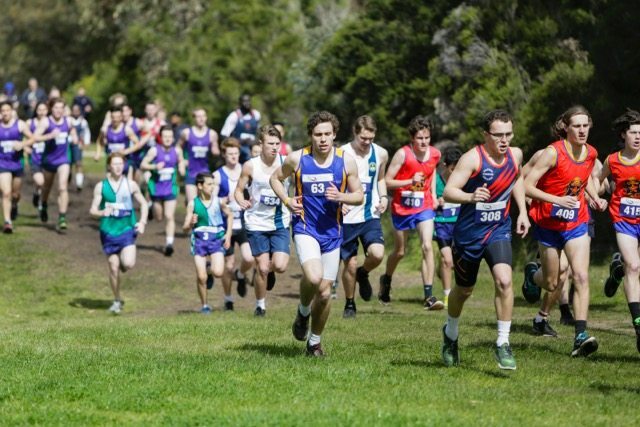 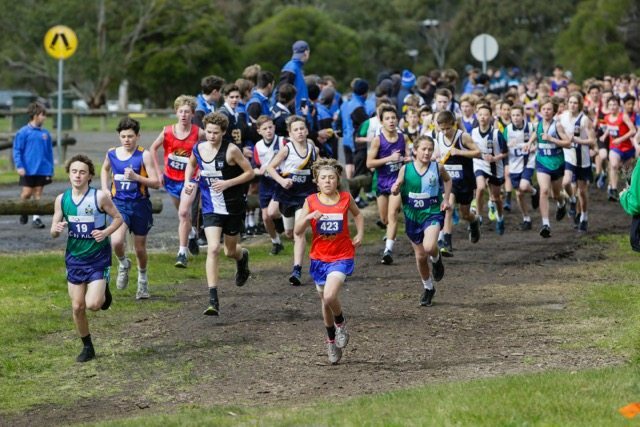 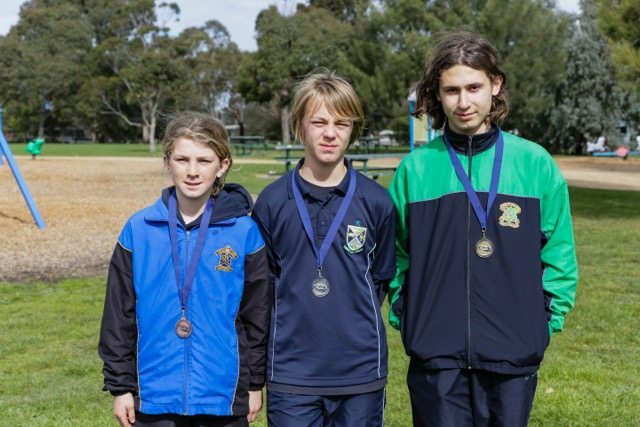 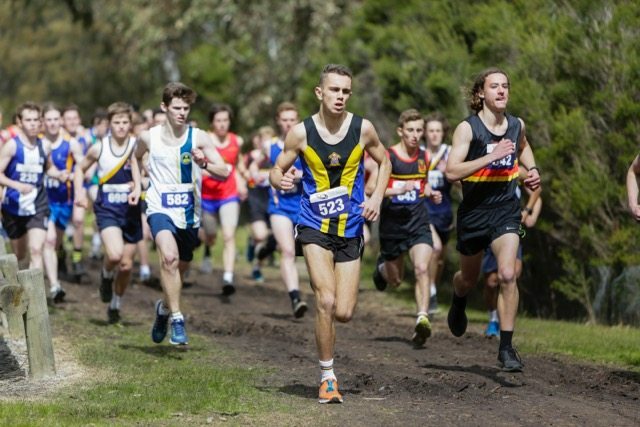 “The St Joe’s Show” was the order of the day at Bundoora Park yesterday as the Cross Country cups headed in opposite directions, but both to St Joseph’s College! 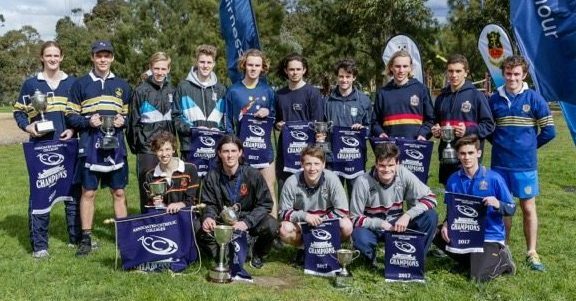 The Division 1 title was won by St Joseph’s College Geelong for the first time ever and they were delighted by the fantastic achievement of their squad. 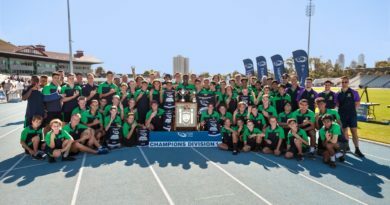 There was also great celebration for St Joseph’s Ferntree Gully as they claimed their first major piece of ACC silverware winning the Division 2 championship in fine style. 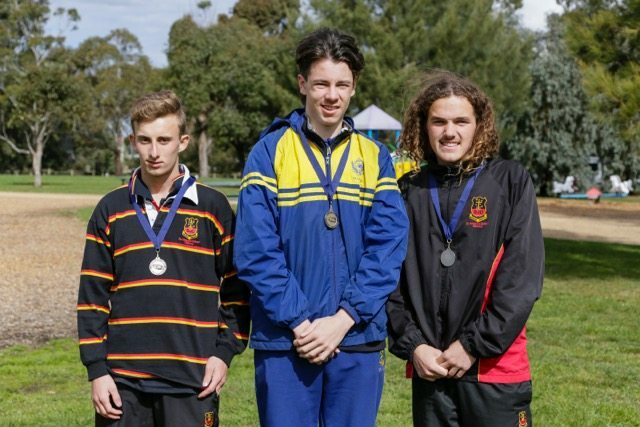 Despite the BOM predicting some wet and wild weather, the wet stuff held off for most of the day and we only had the wind to contend with. 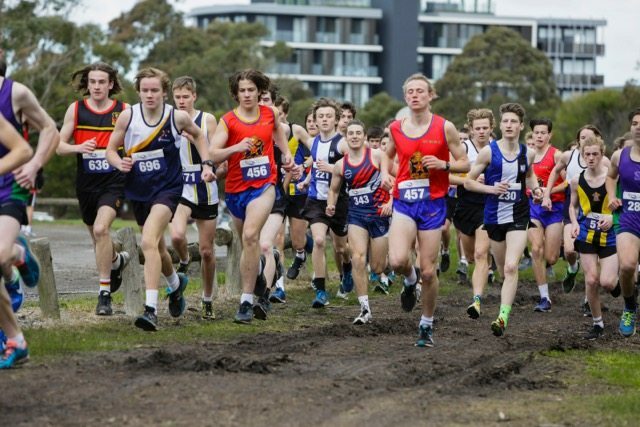 The track was relatively dry with only a couple of sections proving to be a challenge for the runners as they completed their laps of the circuit. 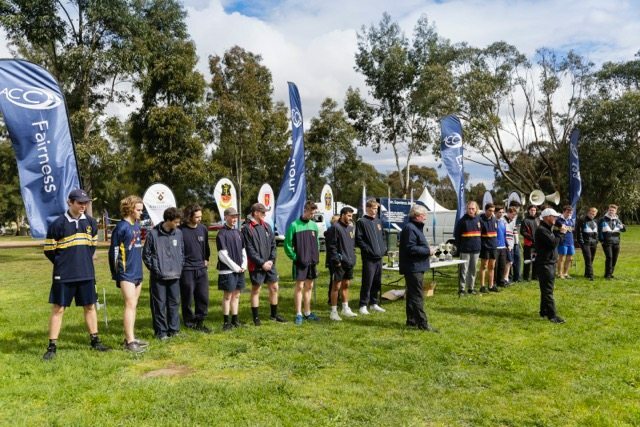 We had a large number of spectators on site to cheer on the competitors which helped to create a fantastic sporting atmosphere. 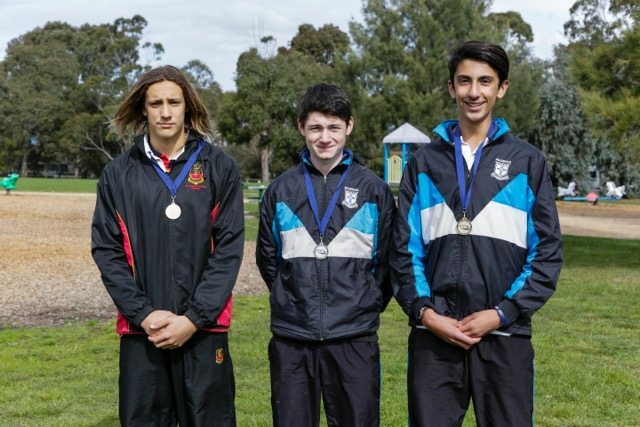 Well done to all of the athletes – cross country is a challenging event, but they represented their schools proudly and gave their all. 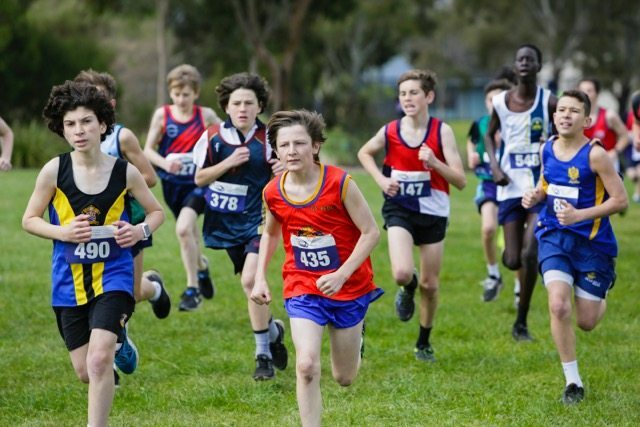 It was a common sight to see the boys finish the race absolutely exhausted having given 100% across the 3km or 5km distance. 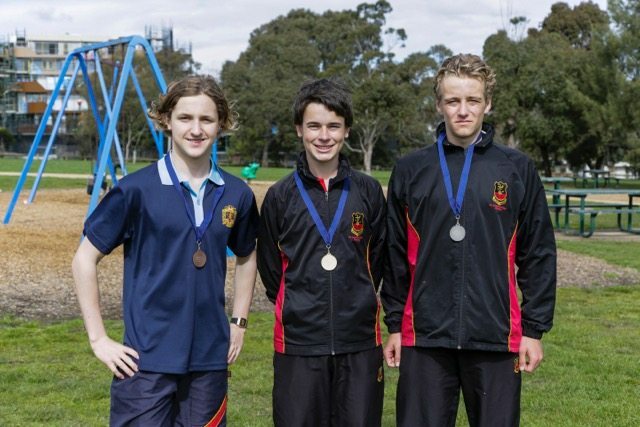 Congratulations to the top 3 place getters in each event – a wonderful achievement in such a quality field of athletes. 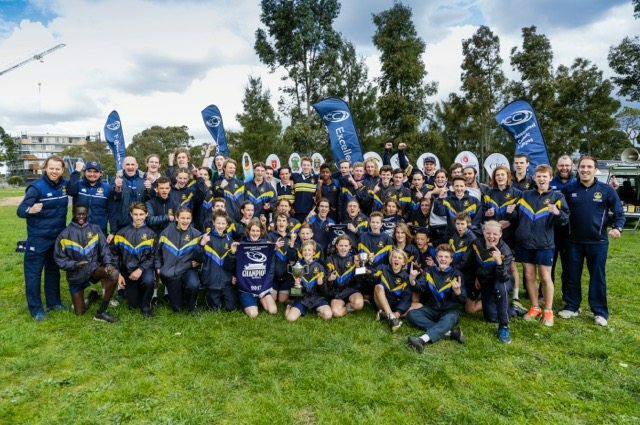 A huge thank you to the many people that played a part in the success of the event. 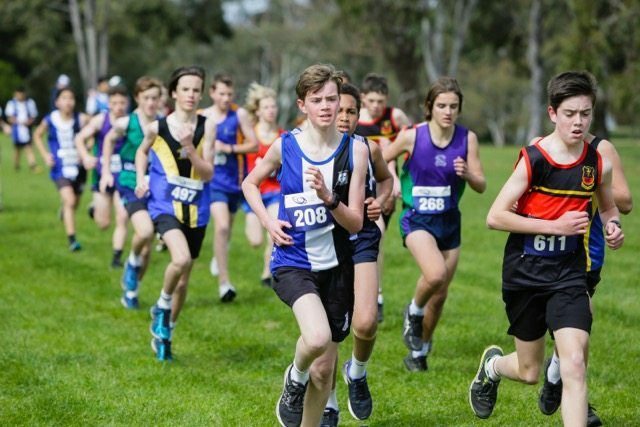 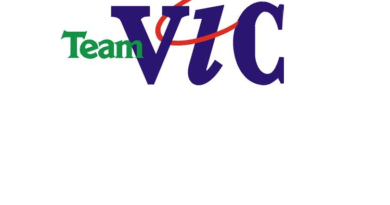 The collaboration of so many people is a critical factor in the smooth management of our cross country championship and the support provided by our schools is very much appreciated.